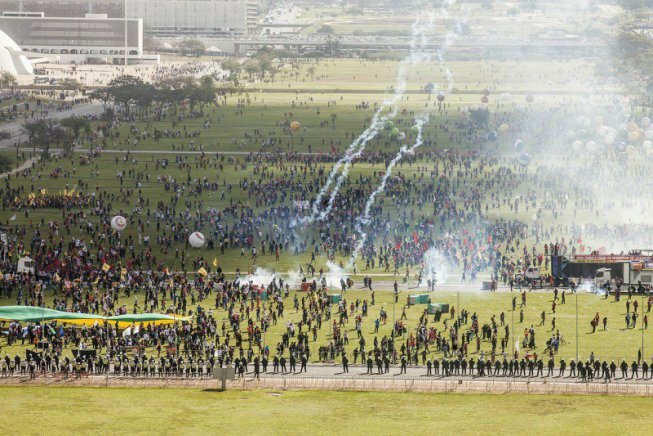 BRAZIL: The police brutally represses 150,000 protesters in Brasilia. 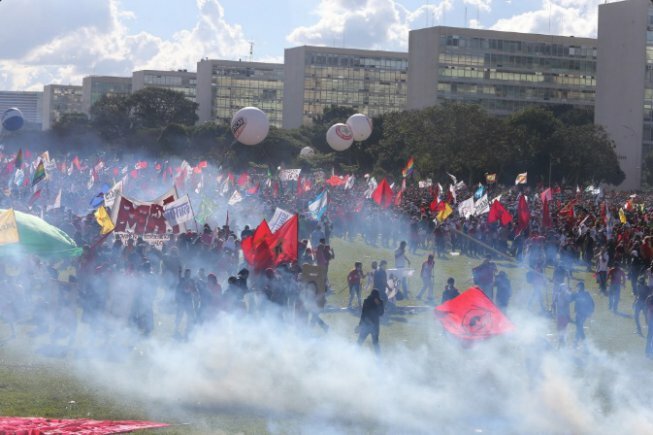 150,000 protesters gathered in Brasilia, the capital of Brazil were brutally repressed at a protest by the police, national guard and other security forces. 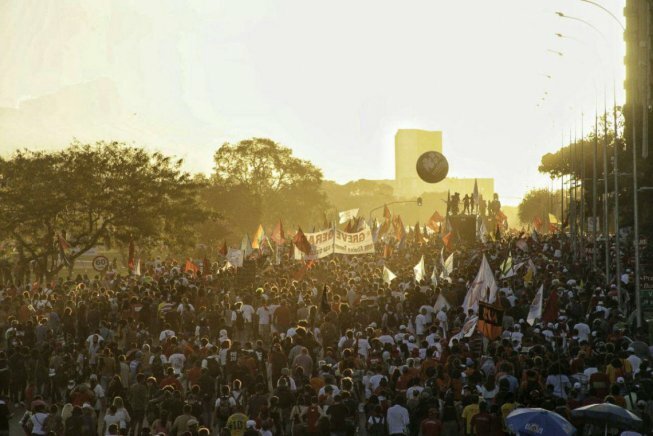 For the first time since the military dictatorship, the military was called in to the capital to “keep the peace”. 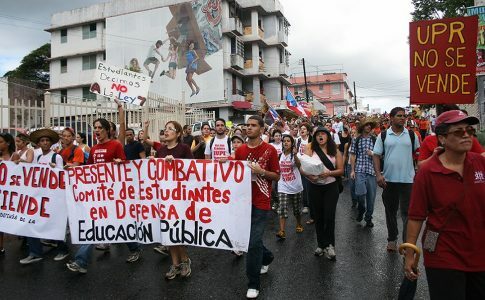 The protest, supported by labor unions, left groups and social movements was against anti-worker austerity measures. 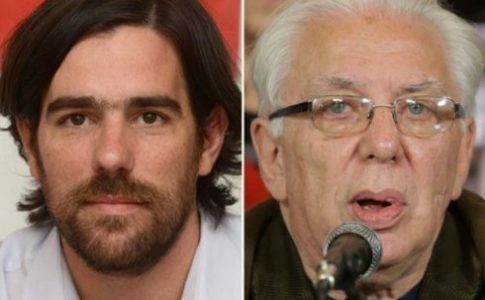 It was also against President Temer, who came to power through an institutional coup. 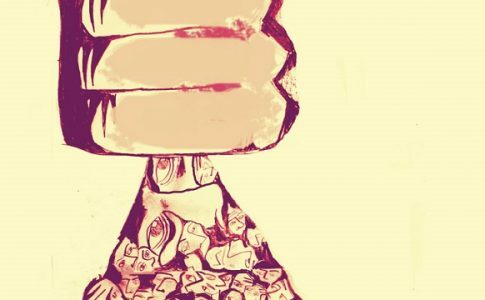 Last week a recording emerged of Temer endorsing massive bribes. The unifying call is “Fora Temer” or “Out with Temer”. While an increasing number of people call for Temer’s resignation, he responded by saying that he would not step down. “If you want me out, you have to topple me” he said (‘Se quiserem, me derrubem’). 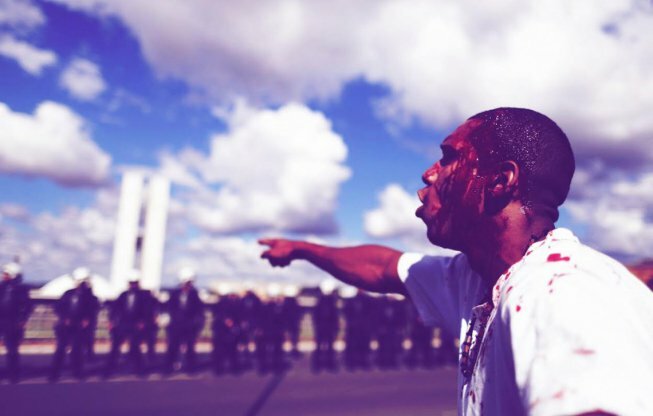 The brutal repression in Brasilia led to many hospitalizations. Tear gas and rubber bullets were used against protesters, and one was injured by a gun. The blood bank is even calling for blood donations due to the number of injuries. Protesters, fed up and angry with the impunity of the corrupt government, set fire to the Ministry of Agriculture. 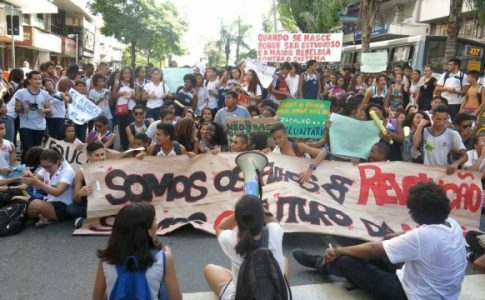 Protests were also held in Rio de Janiero, where there was also police repression and a Black woman and student from the Rural University of Rio de Janeiro was arrested.